The field of immunotoxicology is a dynamic one in which changing public health concerns, novel biomedical research advances, and innovative technological developments constantly change the landscape and the way in which work is carried out and utilized. As this field requires combined expertise in both immunology and toxicology, the need for continued training and interdisciplinary interactions are critical for those who work within this field. This is essential both for those with an immunology background who seek to apply this expertise to drug development and safety, as well as those who wish to enhance their current drug safety expertise with a deeper understanding of immunology. 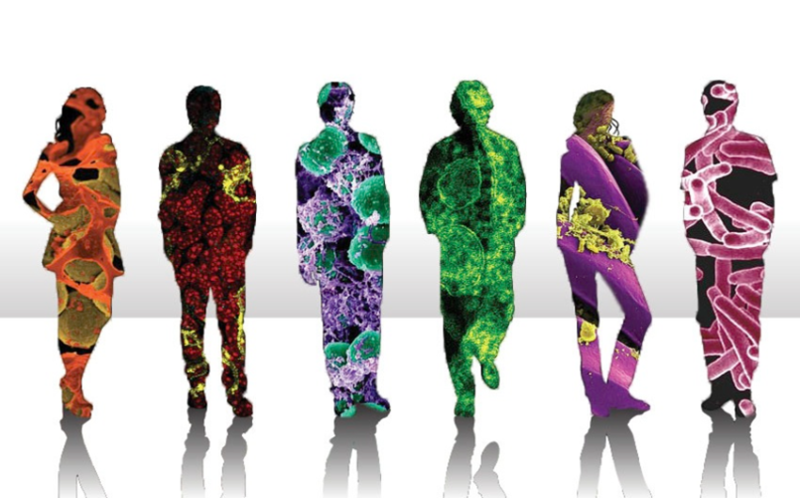 A 2-day workshop to address the state of the science and data gaps in gut microbiome research. There will also be another meeting at the Tivoli Hotel and Congress Center in Copenhagen, Denmark, called FAAM 2018, a EAACI Focused Meeting. FAAM 2018 will take place from 18 -20 October 2018. Please consider attending both events! Find more information on the event here. In the growing field of allergy research, scientists can approach protein characterization and allergy hazard assessment in diverse ways. The Health and Environmental Sciences Institute (HESI) Protein Allergens, Toxins, and Bioinformatics (PATB) committee supports original basic research that seeks to uncover the interplay between protein allergenicity and the physicochemical properties of allergenic proteins. 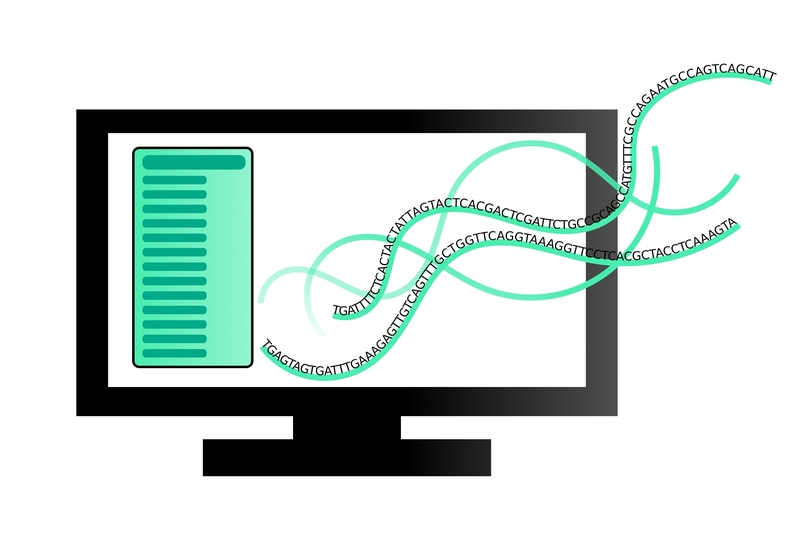 The PATB also oversees the creation, maintenance and distribution of the Comprehensive Protein Allergen Resource (COMPARE) Database whose use in conjunction bioinformatic tools, offers an effective means for assessing allergenic potential of novel food proteins. PATB’s focus on basic allergy research, coupled with bioinformatic methods for allergenic hazard assessment is unique within the scientific community as it supports an ever-increasing awareness of allergenicity among consumers and regulators. Topics to be covered in this workshop will include historic aspects of food allergy assessment, the evolution of bioinformatics as it relates to allergy assessment, and recent changes in regulations regarding novel food proteins. This educational workshop will cover advances in protein allergy research and inform the use of novel approaches for the identification of potential food allergens. This event will be of interest to government regulators, those involved in food allergy and celiac disease research, and scientists involved in food safety and risk assessment. Evaluate bioinformatics approaches to characterize the allergenicity potential of novel proteins and inform allergy safety assessment. Discuss real-world examples of: 1) a product development case-study describing the utility of bioinformatics in protein characterization, and 2) a practical application of the EFSA 2017 Guidance. Provide insights from new research, ranging from modifications of allergen epitopes at the single amino-acid level, to using protein structural modeling for allergenicity prediction, to the relation between enzymes and allergenic activity. The PATB “Allergen Rebuild Project”: can the conservative replacement of amino acids in an allergen epitope affect IgE binding and cross-reactivity? The gut microbiome is believed to play an important role in human health in areas as diverse as brain function and the immune system. 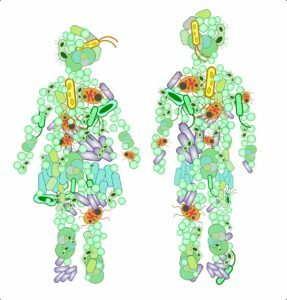 Exploring host-microbiome interactions will provide a mechanistic understanding and enable new insights in human diseases (i.e., their diagnosis, prognosis and treatment) and new perceptions of xenobiotic efficacy and/or toxicity. This workshop will review the science and initiate discussions on multiple topics, including a) identification of biomarkers of toxicity for alterations in gut microbial function, b) if changes in the microbiome can affect efficacy of medicines and c) if exposure to xenobiotics can eventually result in a disease state through changes in the microbiome. Conclusions from his workshop will help determine where the data gaps are so that researchers can start answering these questions. To identify data gaps that can be addressed to help determine if alterations in the gut microbiome have an effect on human health. Modification of Chemical Effects by Microbiome? Where to Look for Biomarkers? What are the Tools and Technologies Needed?